A persistent and successful entrepreneur, David Decker is the founder and owner of ACo, a flooring, cabinet and kitchen & bath remodeling company. He is also the founder of Haven, a design and construction industry marketing firm & lifestyle publication. His latest endeavor, Hub & Spoke, was created to foster discovery of purpose and cultivate passion in children of all ages through experiential and entrepreneurial based exploration and learning. Anticipated to open in Fishers next fall, Hub & Spoke will be a center of activity for the home building and design industry alongside a one-of-a-kind Makerspace for hobbyists, entrepreneurs, and students to design and create. Growing up in a family-run business, Decker spent his summers working alongside his father, where he learned the values of work ethic and entrepreneurial ethos. His subsequent college experience sparked an awareness of the need to fuse industry and education, due to the glaring absence of hands-on learning from his college courses. After discovering a love of architecture, but not getting the experience he wanted, he left school to pursue working full-time. Decker finally found his passion when he launched his design and remodeling company. Decker hopes that Hub &Spoke will help those at any stage of life to uncover their own purpose and passion. 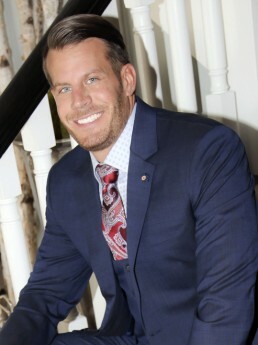 A real estate entrepreneur with more than 15 years of experience in commercial real estate, Travis P. Tucker, CCIM, possesses comprehensive expertise in all aspects of the real estate industry, particularly in the healthcare sector. The former vice president for healthcare leasing at national public real estate owner Duke Realty, Travis has also been an active member of the greater Indianapolis community, serving on the board of directors for the Franciscan Health Foundation and working with organizations such as the American Lung Association and the Lacy Leadership Association. 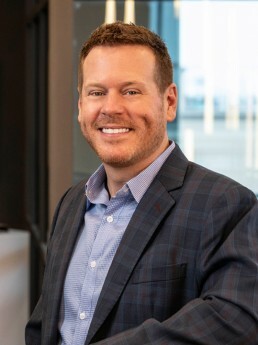 A graduate of Indiana University and Wesleyan University, Travis earned recognition as a member of the Class of 2013 for Indianapolis Business Journal’s Forty Under 40. 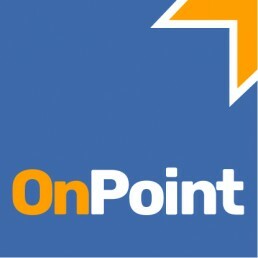 As a comprehensive provider of real estate services, OnPoint delivers solutions perfectly aligned with their client’s business objectives. 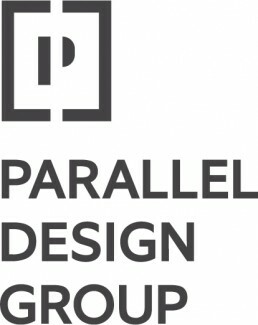 Their team dedicates itself to understanding the unique circumstances for each project and then applies detailed analysis, relevant expertise and thoughtful imagination to create a solution tailored to the project’s current needs and future goals. 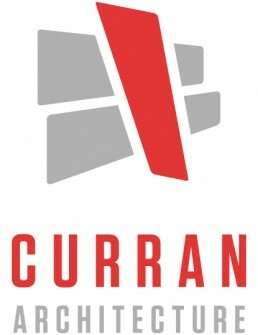 Curran Architecture is a creative, full-service architecture firm based in central Indiana. From design to materials to execution, we believe in delivering unparalleled service and results. This philosophy drives our success. Our team has worked extensively with retail, franchise, office, medical, and industrial clients. Interested in being a part of HUB & SPOKE?